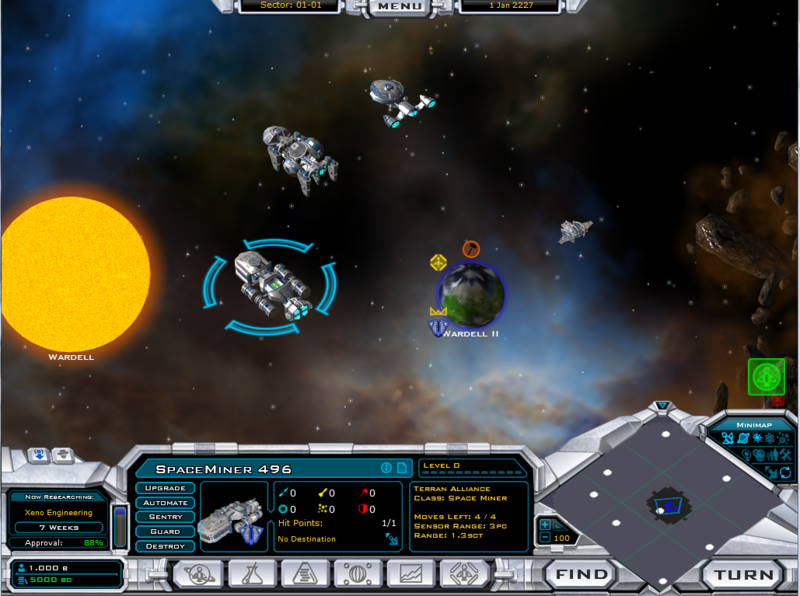 Galactic Civilizations II: Ultimate Edition is now at retail. This version combines the original release with the 2 expansion packs into a single integrated game. The code-based is the latest version if Twilight of the Arnor but the content is the entire saga put together. Ultimate Edition takes the full game and presents it in its 3 acts. Act I: Dread Lords where the galactic civil war puts the humans from Earth and their friends up against the powerful Drengin Alliance. 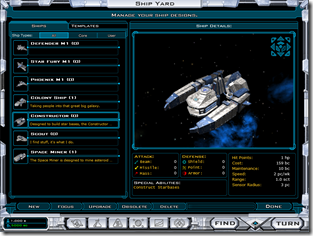 Act II: Dark Avatar puts the player in the role of a commander of the Drengin Empire on what to do with those civilizations they have conquered. 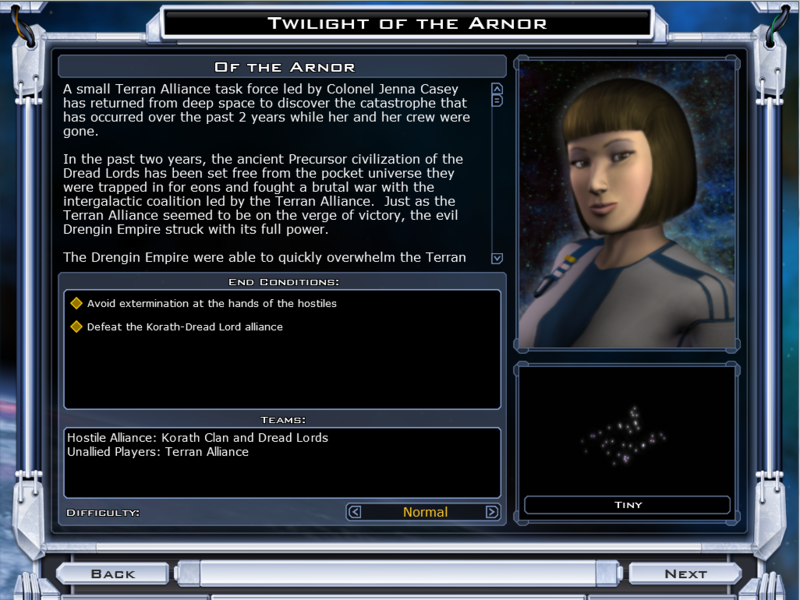 Act III: Twilight of the Arnor brings back Jena Casey from the outer rim who must work with the last of the Arnor to put a final end to the Dread Lords menace. 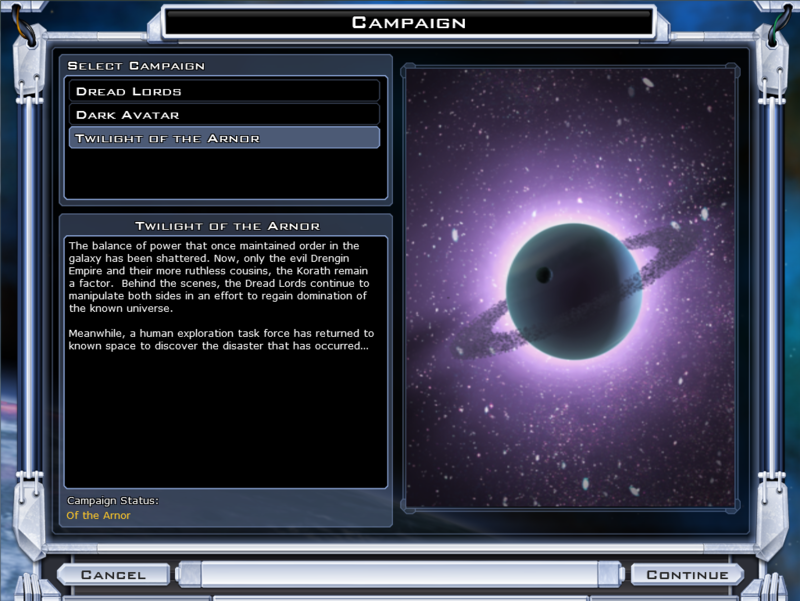 Twilight of the Arnor completes the story of Galactic Civilizations II. 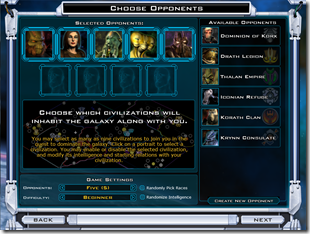 Ultimate Edition’s graphics are vastly better than the original Galactic Civilizations II even though it uses less memory and runs faster than the original. Choose among 12 civilizations or design your own! In GalCiv, you’re not playing in a distant galaxy. It’s the 23rd century and the humans are on planet earth. Win through superior fire power, better technology, stronger economics, or the clever use of diplomacy. It’s all up to you. 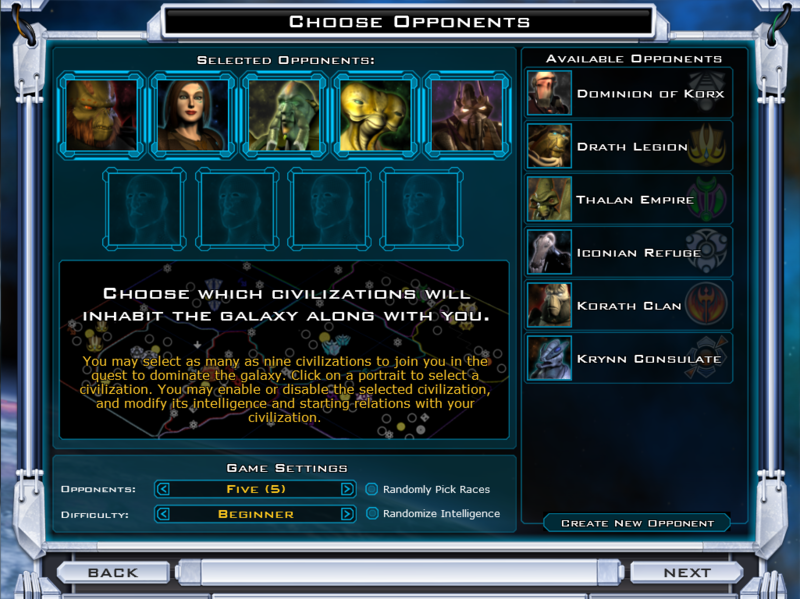 Galactic Civilizations: Ultimate Edition is at a retailer near you or you can buy it direct from Stardock. If you already have all the expansion packs and the original then you’re all set already. "Ultimate Edition takes the full game and presents it in its 3 acts." So it is intentional that the launcher does not have the "Chapter Selection" feature? Incidentally, mine goes directly to ToA when I use the launcher, so I had to manually make a shortcut for GC2DarkAvatar.exe to play Dark Avatar. Any word on updates for Gal Civ 2 in the future? It was hinted at a while ago, but I'm curious for more details (please). 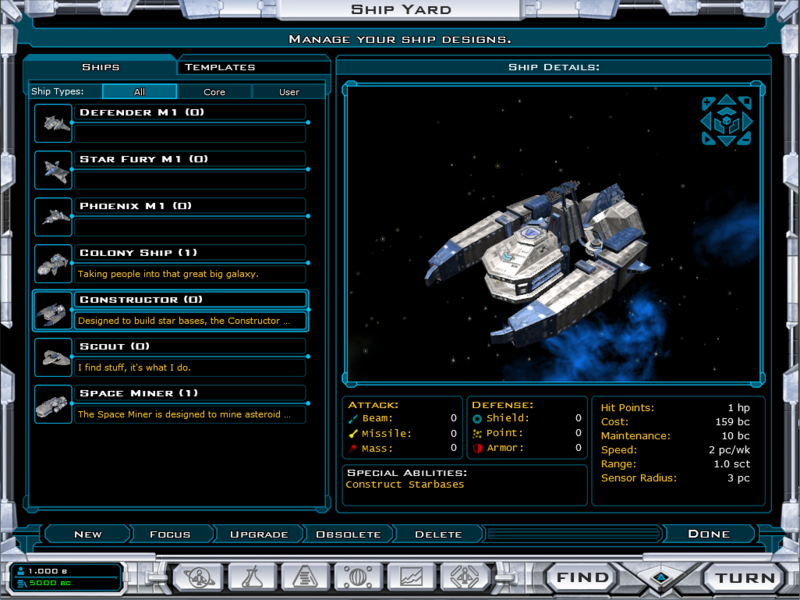 Once Demigod is off our plate, we'll be able to push out the updates we've been doing on GalCiv. First three images are equal, why? Great news! It so good to see that GC2 continues to be successful and is still supported by Stardock. Demigod has sure sapped up a lot of SD resources! April 15th (or was it?) has never seem any more closer than after reading about it in such an official manner than today (it's just that right now on Impulse, Demigod IS listed as released on March 11!)... throw in a few weeks of fine-tuning to the 2.0x GC2 Updates and the month of May or less promises to be a fearsome competition between Star Trek at full silver screen wide & dolby theater and a few rides into yet another gameplay boost. It should also be mentioned what comes in the box. (The packaging, BTW, is gorgeous). Updated, 100 page, hard copy of the manual with new stuff seemlessly integrated in. The quick-key card from the GOTY edition. 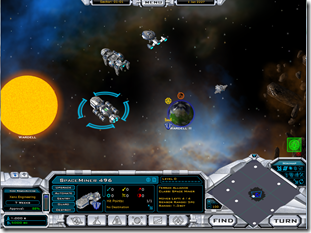 One disc featuring the game and another featuring the soundtrack. The soundtrack, however, is merely the same one from GOTY with nothing new added. 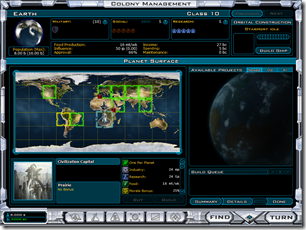 There is also a GalCiv2 desktop theme in the works and I hope it gets released soon! I was previously a vanilla Dread Lords player, purposefully waiting for a package like this and MAN was it worth it! The extra features from the expansions, as most of you know already, are so great. 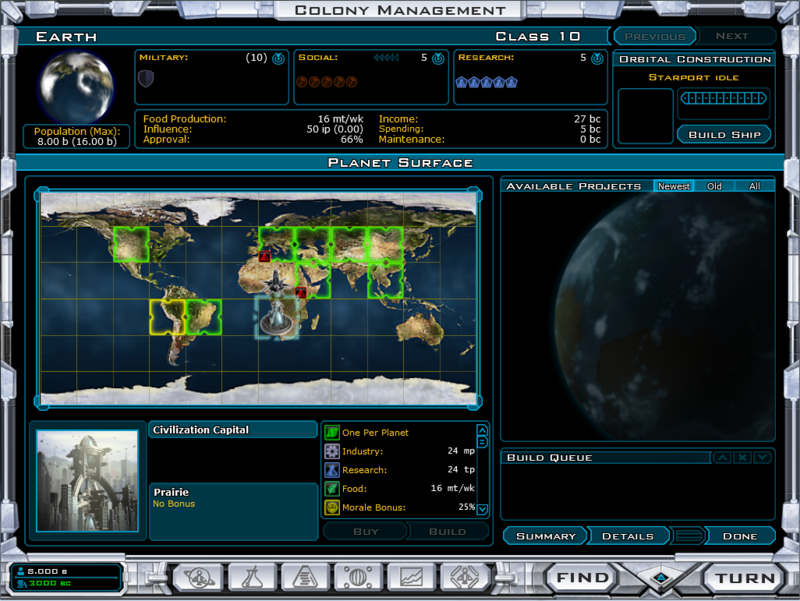 GalCiv2 will be monopolizing my gaming time . . . well . . . until GalCiv3 is released. Many thanks to all at Stardock for this release! Is there a problem with the images in the main post, or is it just my computer. For whatever reason, the images don't appear and if I click on them it tells me the account has been discable and to call the billing department. It's the server, should be fixed now. Being a new player, I bought the Ultimate(For once I did not write "Ultima" from having too many Lord British flashbacks LOL) Edition I have to say that this is worth every penny. I LOVE the keyboard guide! One question though, I see that I have it registered under Impulse. If I ever lose my disc and have to reinstall it for some reason is it like Steam to where I can download it without paying twice?